Alrighty peoples, I have created not one but two Hipster Masterpieces! 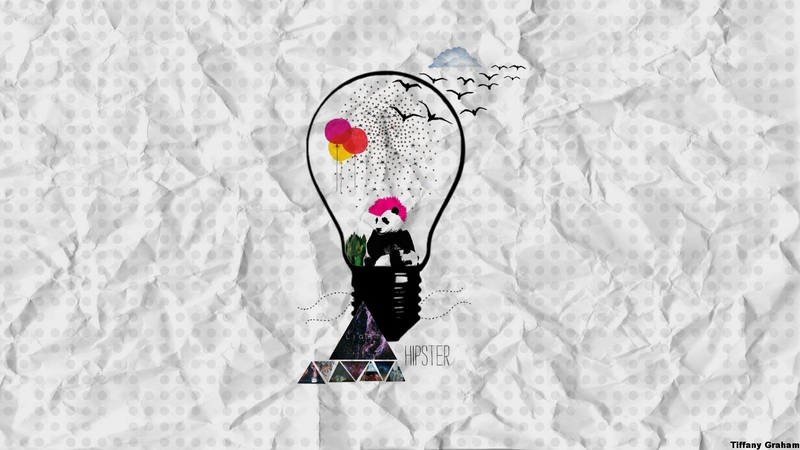 You got me…so maybe not masterpieces but still fairly awesome and art non the less, so I now present to you my newest Hipster Wallpapers – “Dreams of a Hipster” & “Think Like A Hipster” Hope ya like ’em!?! This entry was posted in art, background, creative, desktop, Entertainment, free, Freebie, Hipster, internet, pictures, wallpapers and tagged abstract, art, background, creative, desktop, dreams, Entertainment, hipster, indie, indie wallpaper, wallpapers. Bookmark the permalink. 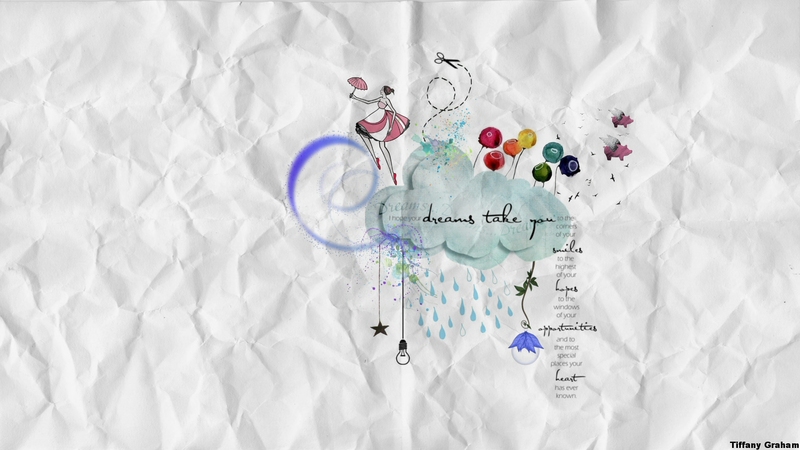 Hello, I’m wondering if you’d allow me to print your “Dreams of a Hipster” wallpaper design on a poster promoting the arts for my public relations class? I couldn’t find another way to contact you, other than replying into this post itself. Please leg me know as soon as possible. I would like this one too for a print on a t-shirt.